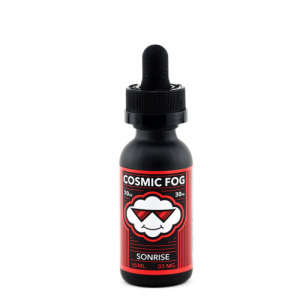 Soft Serve Social Acai Avalanche is the e-juice with acai ice cream flavor. It is topped with ripe blueberry and strawberry flavors. Get a chance to enjoy a unique berry dessert flavor! 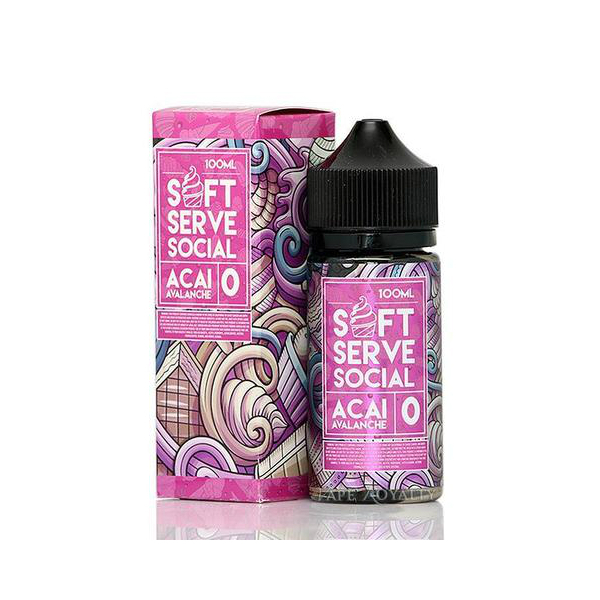 Soft Serve Social Acai Avalanche is the e-juice with acai ice cream flavor. It is topped with ripe blueberry and strawberry flavors. More berries – more enjoyment! Thanks to a 70/30 VG/PG base, vapers will produce massive clouds of vapor. Comes in a 60ml glass bottle and offers 3 nicotine levels. Plunge into a berry paradise with every inhale of Acai Avalanche vape juice by Soft Serve Social brand.